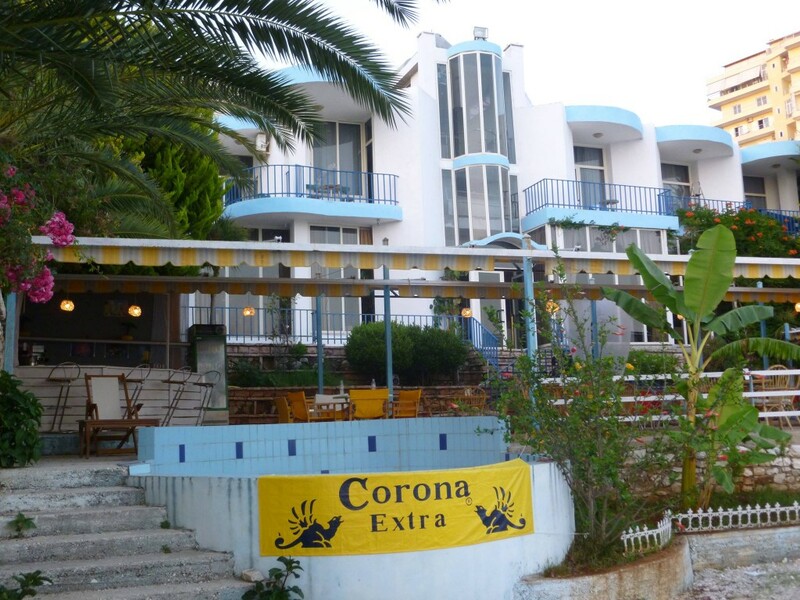 There are over 120 hotels in Saranda, most of which are located in the small city center or on the East side. In the summer it can get VERY busy so if you're looking for a more personal holiday, away from large crowds of tourists, then I would recommend looking at hotel towards the West of the city center. Yes you'll be a 5-10 minute walk from the center but it's more than worth it in my opinion. You'll have easier access to nicer beaches with less (though still quite a few) tourists in the summer, and you won't get hassled by people on the streets and restaurants as much, if at all, it's also a LOT cheaper. During 2014 there has been a big push by the Albanian government to improve the facilities and roads in Saranda, partly due to their application to join the EU and partly to increase tourism. Most of this development is happening in the West side of town and started late 2013. Now at the end of 2014, there are new roads, new street lights, paved walkways and trees lining the streets so it's becoming quite a nice area to be in. Granted that not all streets have been re-surfaced but most you'll ever use will have. By early next summer (2015) the construction would have finished. A word of caution: Be careful when reading reviews and ratings on TripAdvisor and other hotel review sites as many of which host a number of false reviews by friends and family of the Albanian hotel owners. Always make sure to check previous reviews of TripAdvisor members - members with only one or two reviews are not to be trusted in my eyes. That being said, there is a lot of helpful advice and information on Trip Advisor's - Saranda Hotels page. For more comprehensive information on hotels in Saranda I would recommend checking Booking.com (Saranda, Albania) where you can find full photos, descriptions and reviews and often book with nothing to pay upfront. Find below a personal review of a few hotels that I've stayed at.